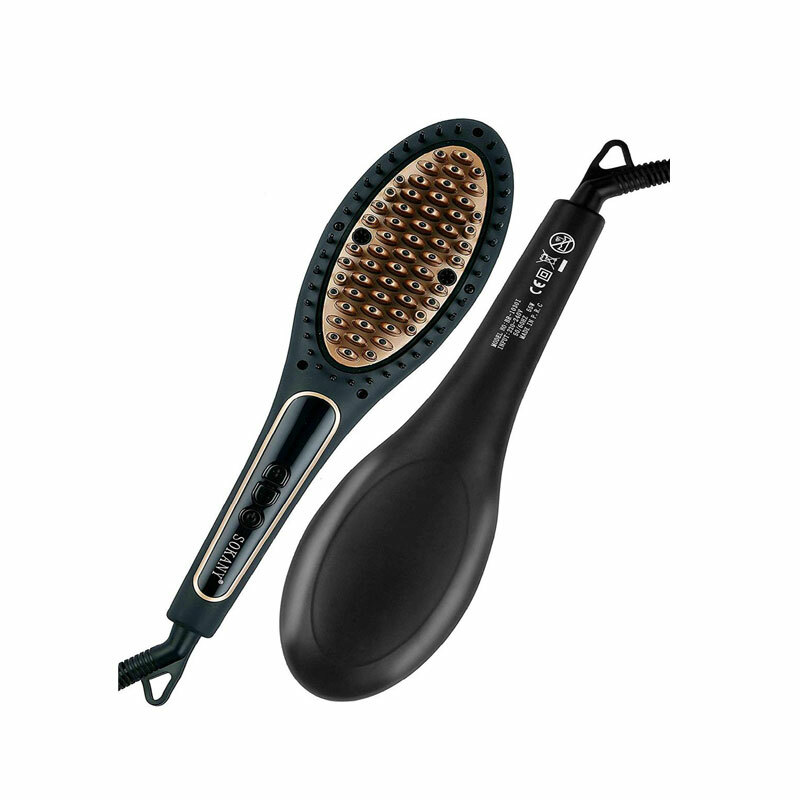 A very useful product to straight your hair with. 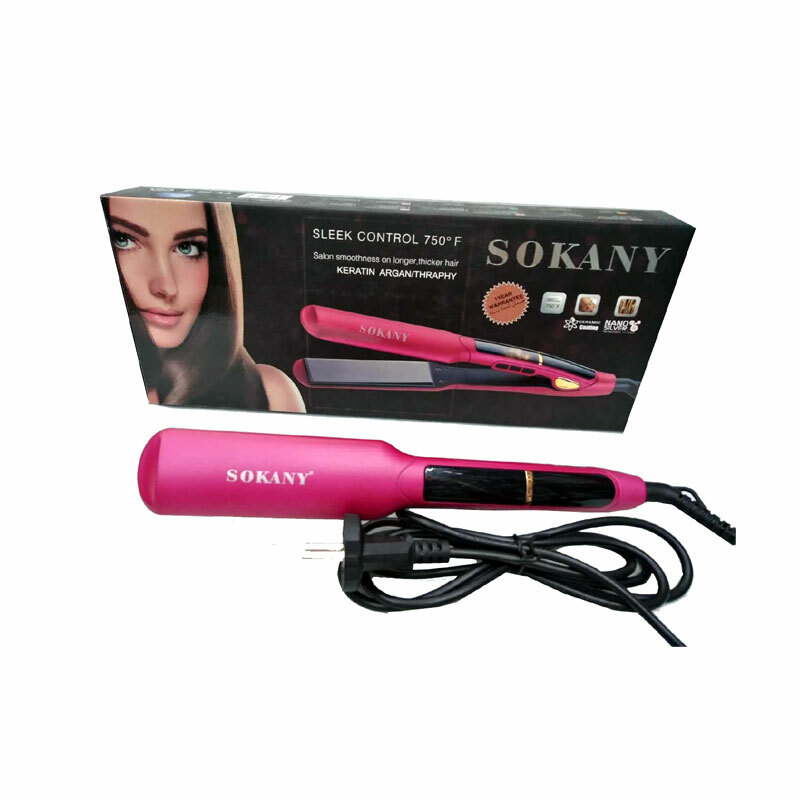 Sokany is a world renownned brand for electronic products. and this is one of their finest product ever, now straight and dry byour hair without hassle.